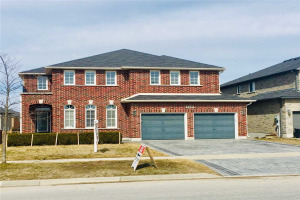 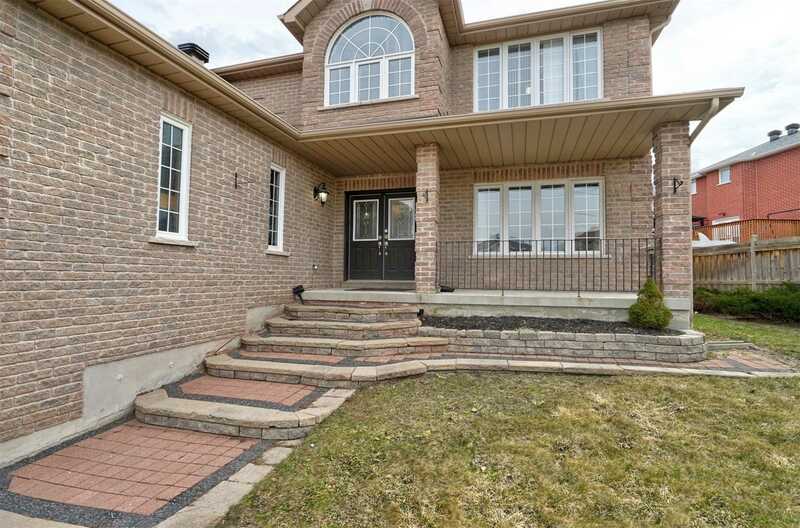 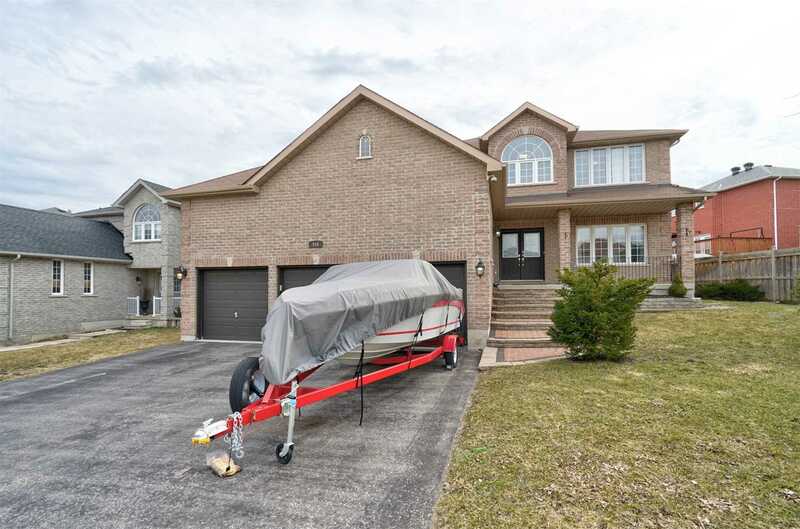 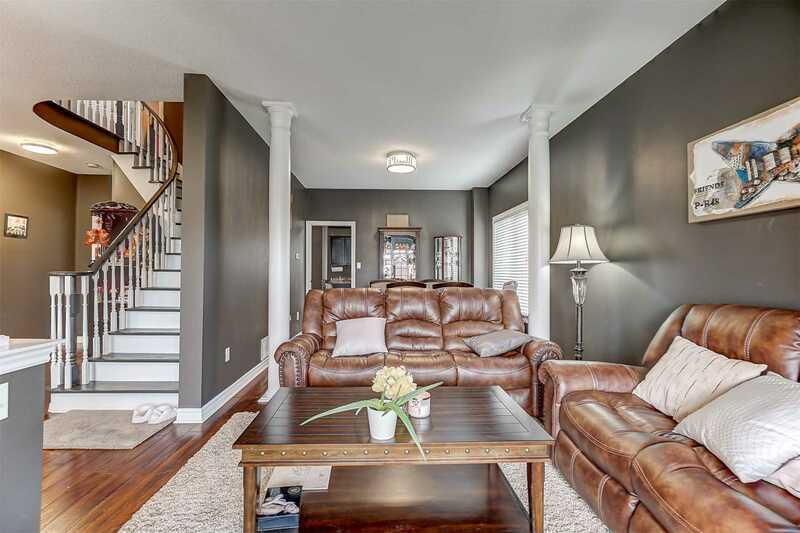 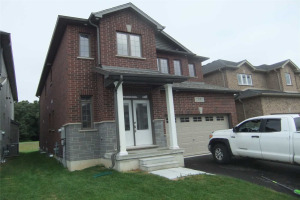 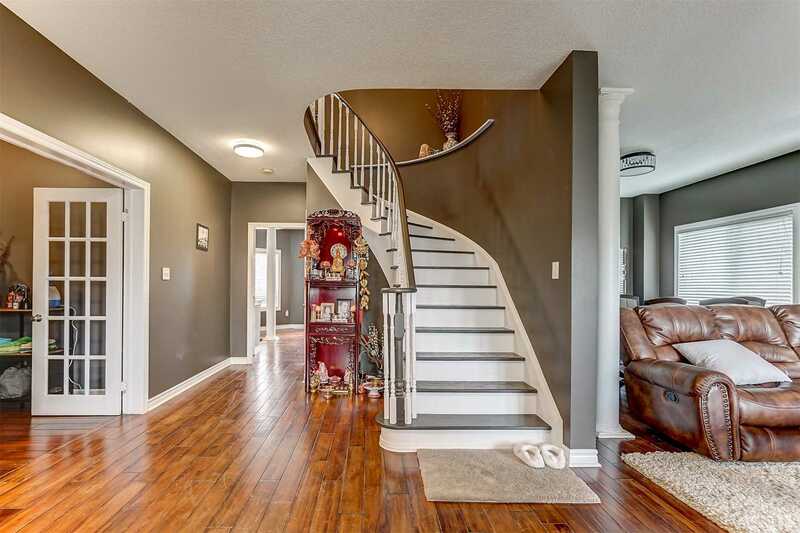 Beautiful 4 Bedroom 2 Storey Brick Home W/ Large Triple Car Garage. 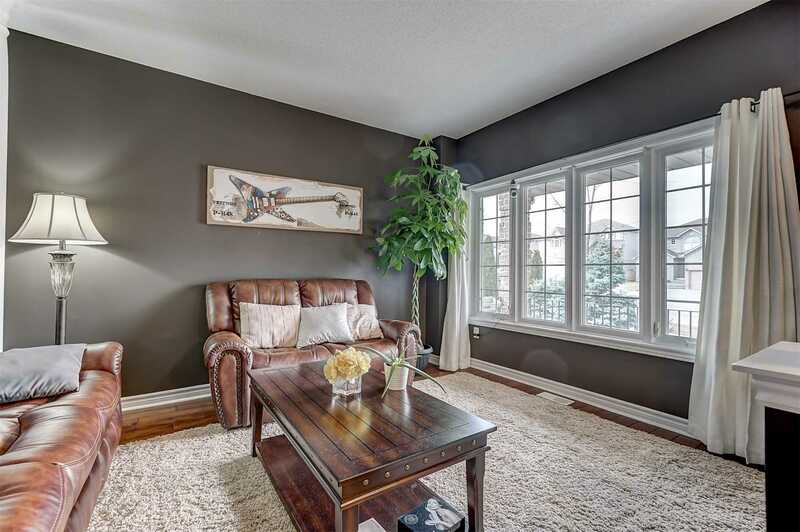 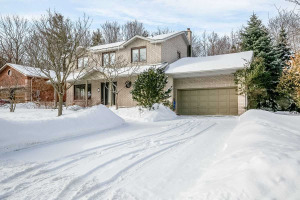 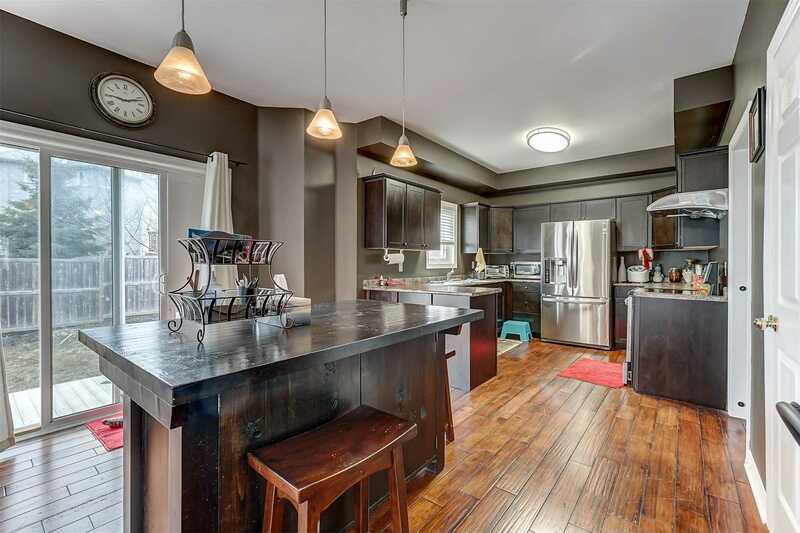 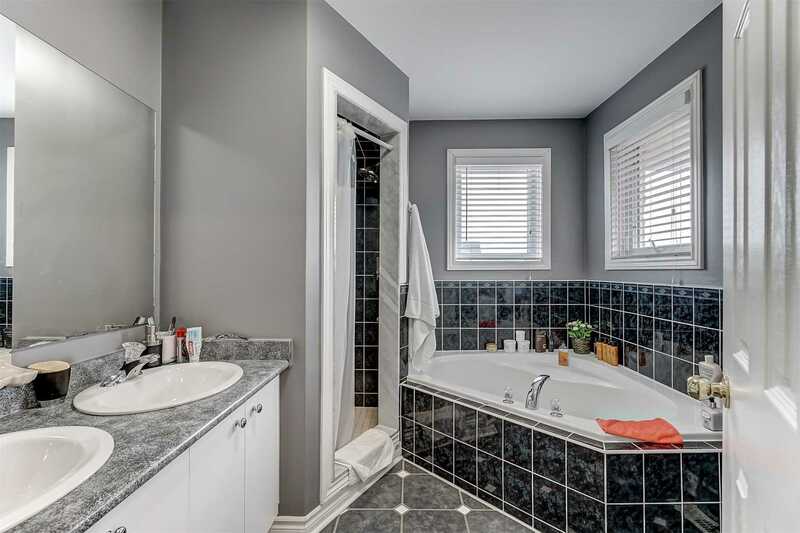 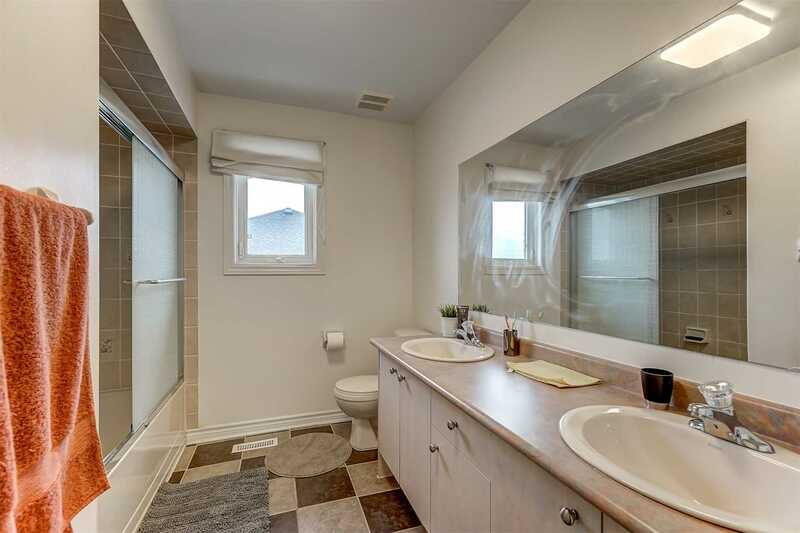 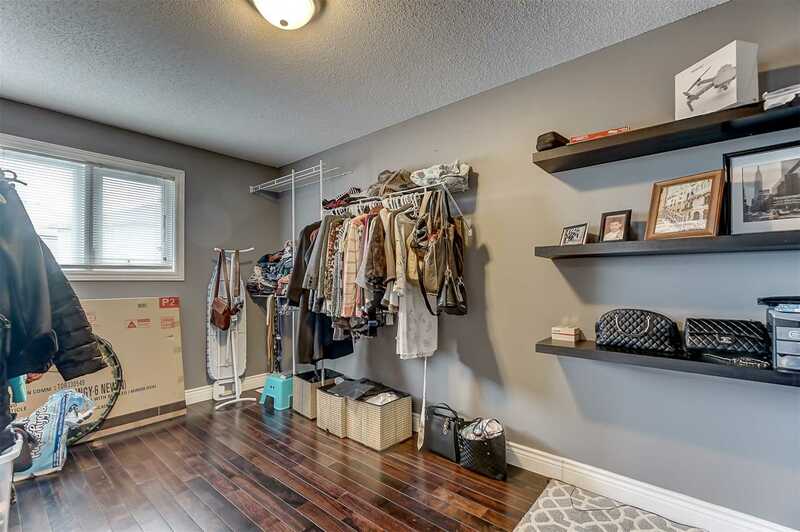 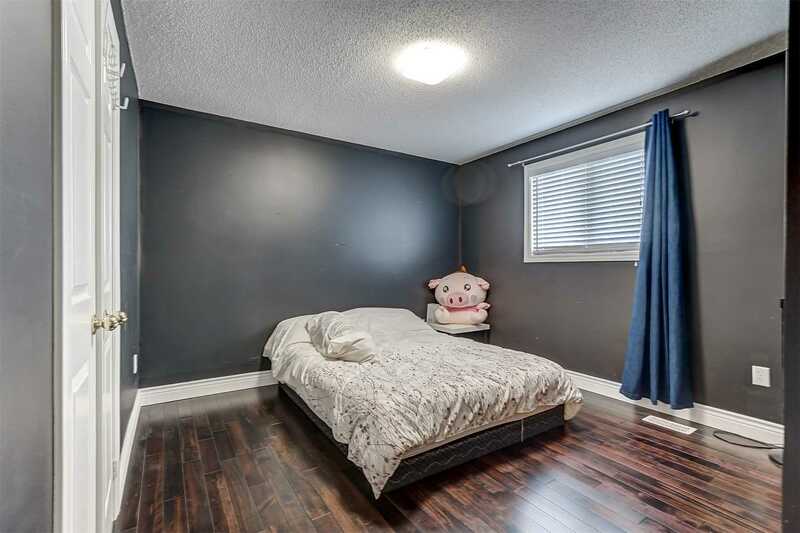 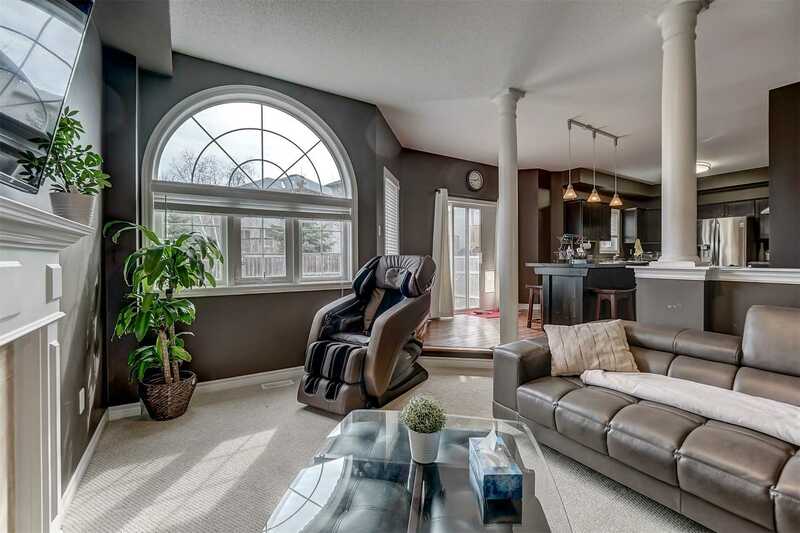 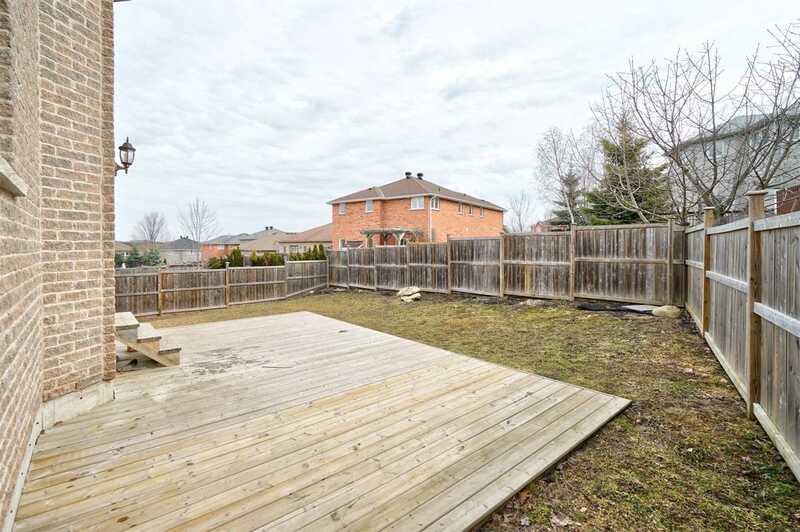 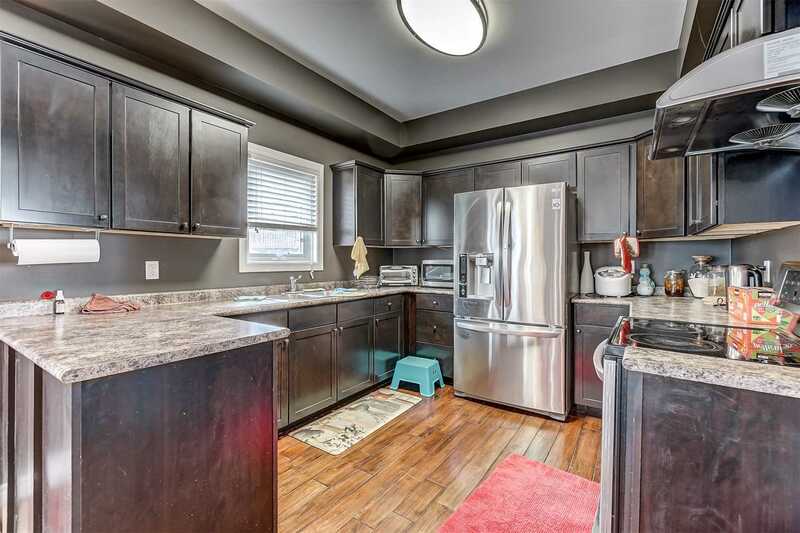 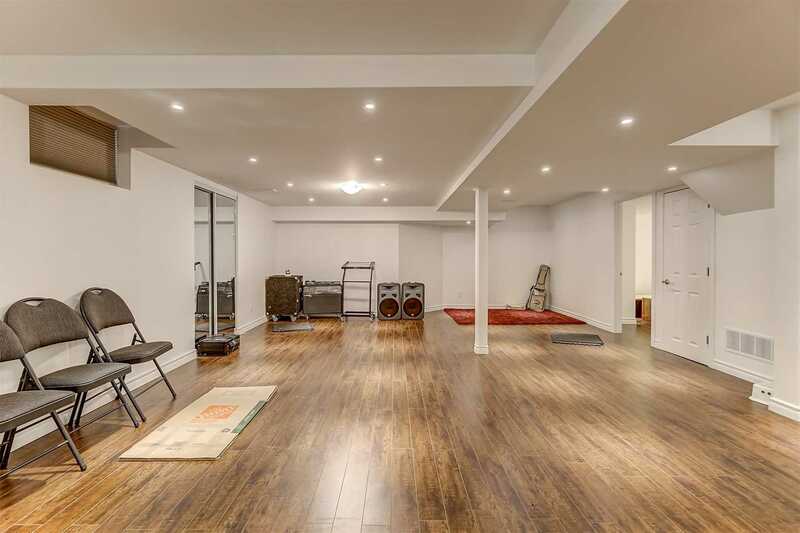 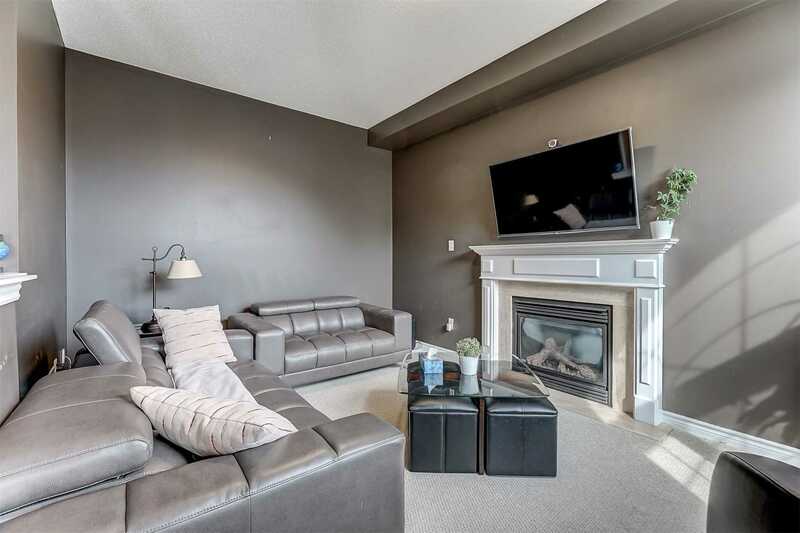 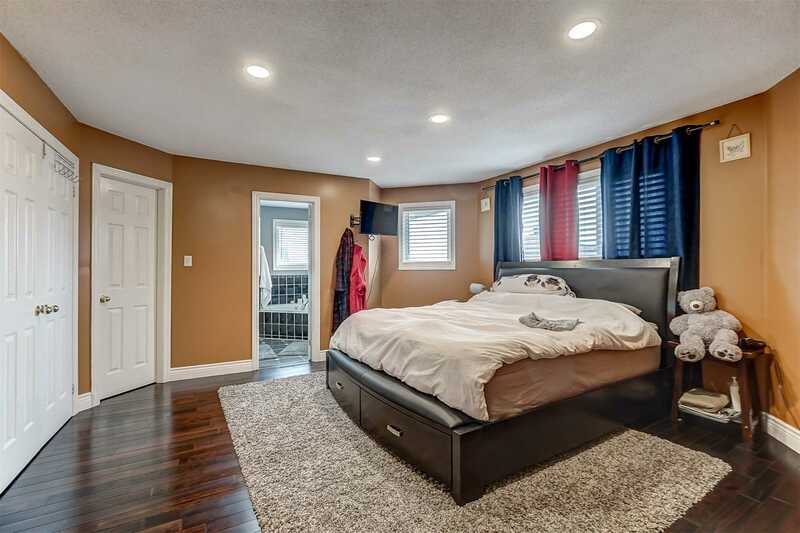 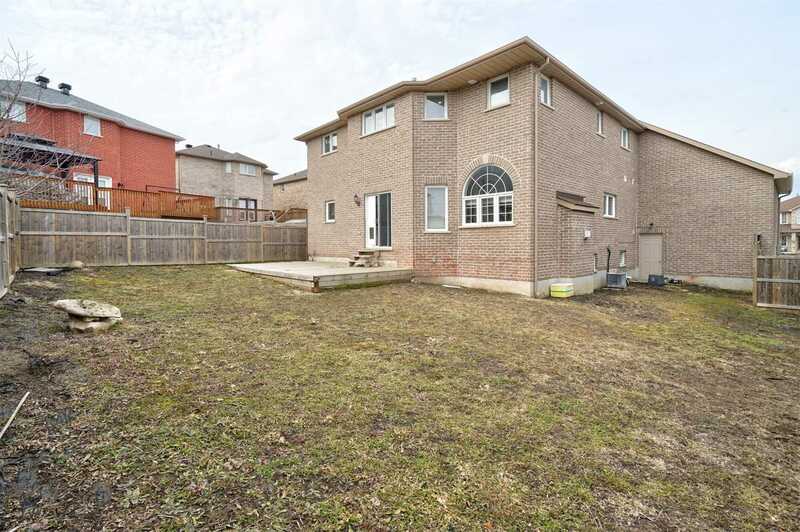 Spacious Layout, Hardwood, Finished Open Concept Basement With Bedroom & 3 Pc Bathroom. 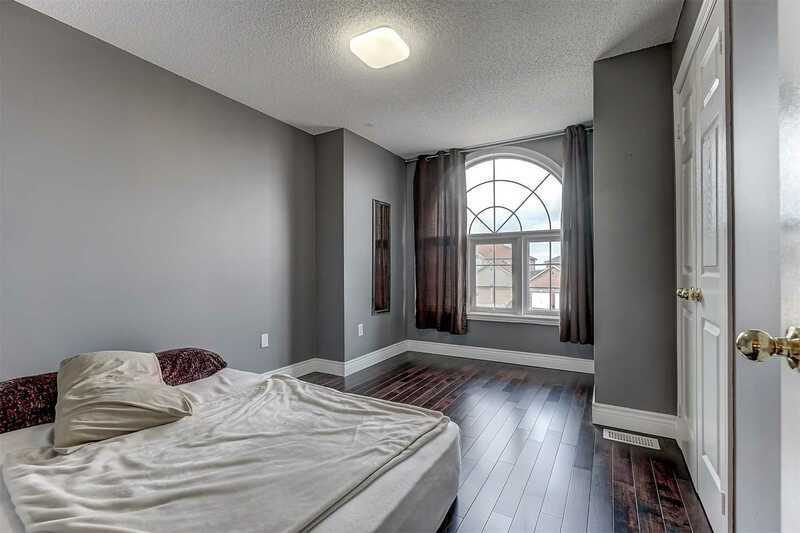 Almost 4000 Sq Ft Of Finished Space!! 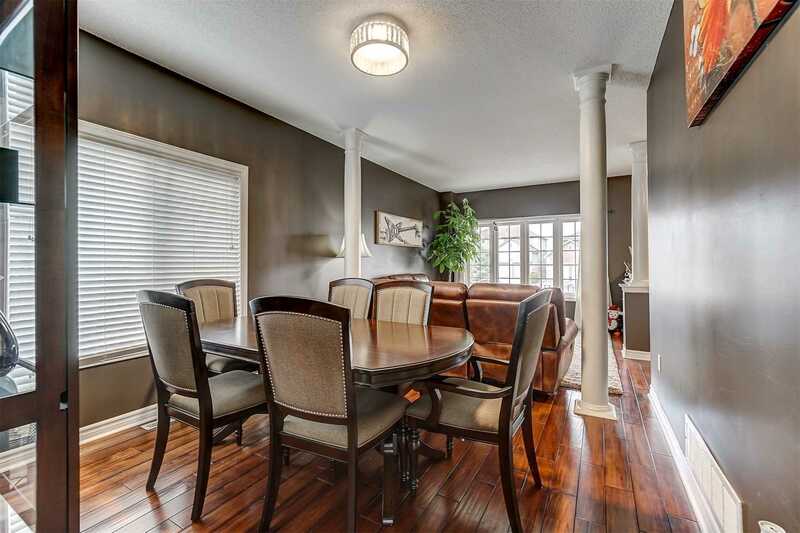 Sep Dining & Fam Room W/ Gas Fireplace. 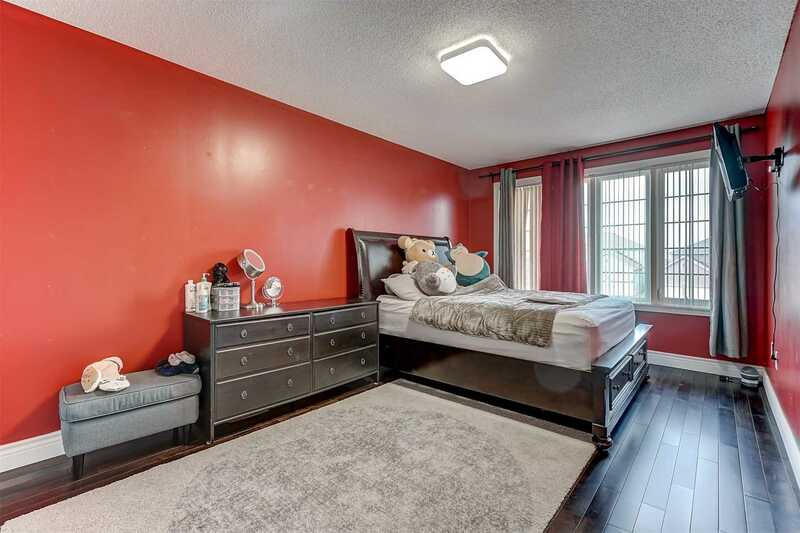 Eat-In Ktichen W Walk-Out To Fenced Yard, Master Bedroom With 2 Walk-In Closets & 5 Pc Ensuite, Beautiful Rear Yard With Rough-In For Hot Tub.